Eindhoven University of Technology is delighted to offer a PhD position. There is no application deadline for this position. Data lakes are data ecosystems which enable self-service analytics for business intelligence over big heterogeneous data. SmartDataLake will bring extreme-scale analytics over sustainable data lakes by advancing the frontiers of management, visualization, and processing of big heterogeneous data. The Databases (DB) group at Eindhoven University of Technology (TU/e) is searching for candidates for two fully-funded 4-years PhD positions in Big Data Management in the SmartDataLake project, starting in January 2019 or soon thereafter. Data lakes are raw data ecosystems, where large amounts of diverse data are retained in their original formats, and coexist. They facilitate self-service analytics for flexible, fast, ad hoc decision making and for advanced business intelligence. However, data lakes quickly turn into 'data swamps', i.e., unorganized data collections which no longer support practical exploration and analytics. SmartDataLake will develop novel ways for sustainable big data lakes by advancing the state-of-the-art in modeling, organizing, keeping track of, analyzing, and visualizing heterogeneous collections of big data. The project's results will be validated in real-world use cases from the business intelligence domain. As a PhD student, you will conduct research on big heterogeneous data management and on graph data management. You will exploit modern hardware, approximation techniques, and state-of-the-art big data platforms to handle the ever-increasing data sizes and complex data formats. You will assist on developing the next-generation of sustainable data lakes that keeps the data organized, detects relations among different data sets, and enables efficient and interactive visualization and analytics. You will have the opportunity to co-supervise MSc students, and to collaborate with many leading academics across Europe working on similar topics. You'll be working in the Databases group, which consists of three professors. The group has close collaboration with several leading companies and other top universities worldwide, as well as with other groups within the university. The research results of the group appear in top-tier conferences and journals, like SIGMOD, VLDB, TODS, and VLDBJ. 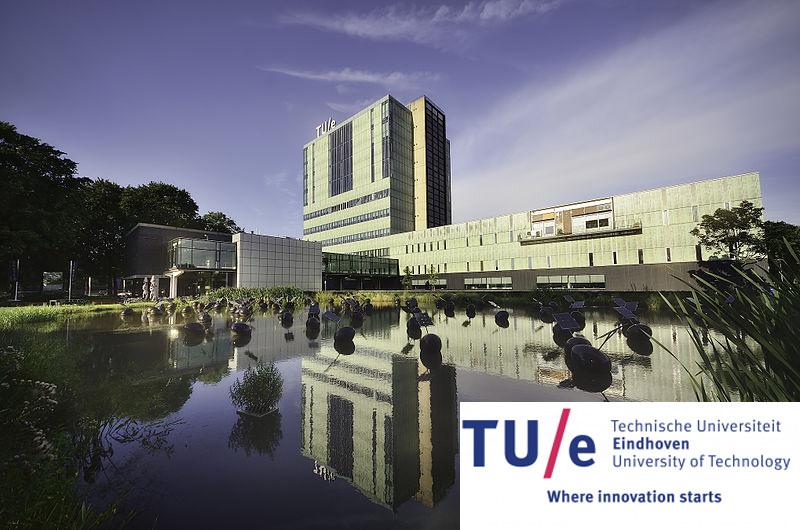 Eindhoven University of Technology is a dynamic, research-intensive university in the heart of Europe. TU/e is consistently ranked within the top-100 positions in several world rankings for its research and quality of education. For more information about the position and the project, please contact Dr George Fletcher by email, g.h.l.fletcher@tue.nl. Selected candidates may be invited first for a Skype interview and then for onsite visits to TU/e. The selection process will start immediately and will continue until the positions get filled. The positions are fully funded and immediately available. Please apply by using the ‘Apply for this job’ button.